Denim jackets with and without sheepskin lining are perfect for the winter months. 9. 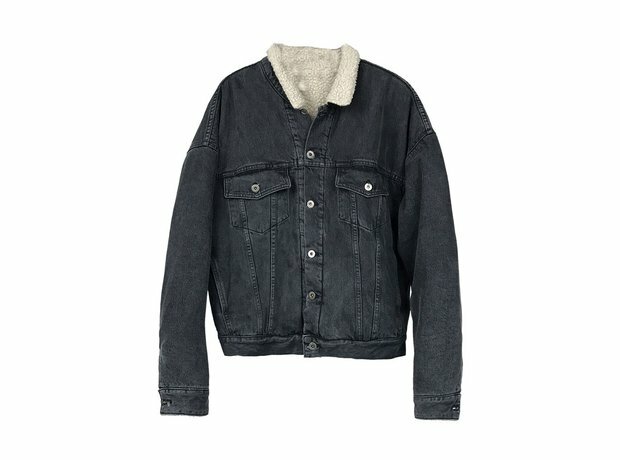 Denim jackets with and without sheepskin lining are perfect for the winter months.